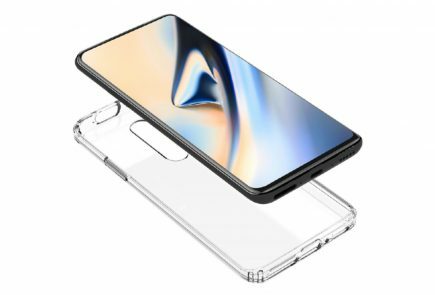 We have not seen or heard much of OnePlus 6T notwithstanding it’s possible launch this year. 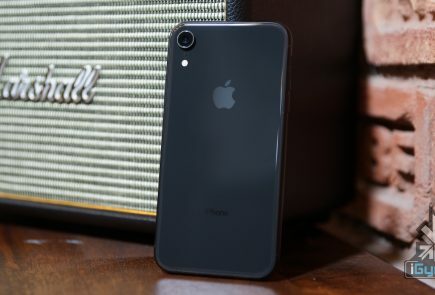 However, the new retail box leak gives us a glimpse of what the smartphone has in store for us. The images of the retail box were posted at the Chinese social media platform Weibo. The box entails a picture of the smartphone rather than the real thing. However, a lot is discernible from the picture itself. 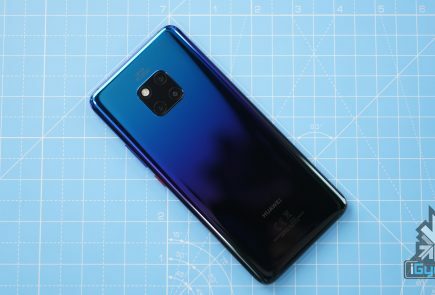 For starters, the phone appears to have a tiny waterdrop-like notch, along with slim bezels. Also a fingerprint scanner icon suggesting that the scanner will be built into the screen. 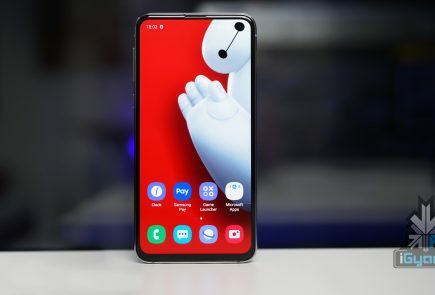 The design has cemented the erstwhile predictions that the upcoming OnePlus 6T will emulate Oppo R17 and Oppo R17 Pro extensively. Because OnePlus and Oppo have the same parent company. 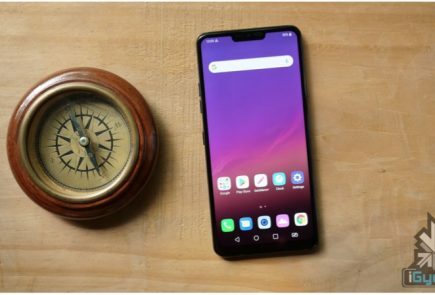 Now that it is confirmed that the design is very much similar to the Oppo R17, we can be a little more confident about the specs as well. That means, OnePlus 6T may sport an 8GB RAM, a 6.4 inches FHD+ screen and a dual-lens rear camera. 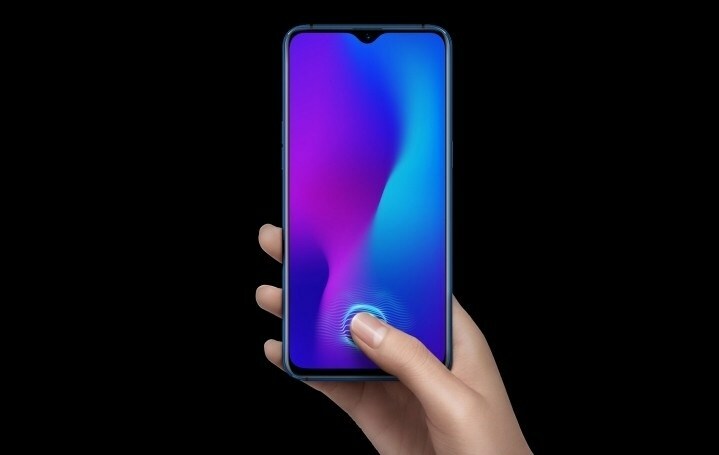 That said, if the smartphone borrows the camera from Oppo R17 Pro instead of the Oppo R17, then it might have a triple-lens rear camera. That triple-lens camera has a 12MP variable aperture lens which can switch between f/1.5 and f/2.4. Another 20MP camera with aperture f/2.6 and a time-of-flight 3D stereo lens, which can measure depth. For now, it’s just a prediction. We can not yet confirm if the phone will imitate all the specs but the retail box gives some telltale indications. Seeing that the OnePlus released its flagship smartphone OnePlus 5T in November last year, it will be safe to assume that OnePlus 6T will be released in the same month.